First of all, lately there has been a lot of back and forth debate by the FDA over e-cigarettes. In addition both sides making plausible arguments for or against e cigarette smokers. However without any long-term scientific proof let us look further. To figure things out we have to rely upon the number of studies and funding that would be required. We have expert opinions at the present to clarify the issue. Seven international experts on tobacco for the FDA have a proposal. They are urging that the FDA be “open-minded” when it comes to regulating e-cigarettes. Consequently they show a strong potential to help people quit smoking. Smokers reduce intake without causing more harm to people while deemed a lot safer than a cigarette. The Addiction journal in a late April publication, suggest that e-cigarettes can promote reduced tobacco intake. 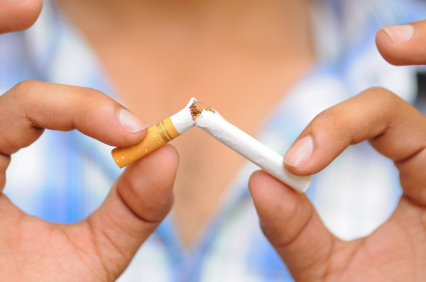 Quit smoking aides will help smokers, while helping to “potentially” reduce the associated death rate. The FDA has asserted its right to regulate e-cigarettes. The system will focus solely on the possibility that e-cigarettes might act as gateway to cigarette use. In conclusion, what they don’t understand is people are trying to quit smoking cigarettes. Furthermore with the help of e-cigarettes in the United Kingdom 18000 people quit smoking and are smoke free. E cigarettes have reduced smoking rates consistently each year. They are down over 50 percent since the 60’s. People are trying to quit, but still have a dramatic risk of death attached to their usage. Lung cancer causes more deaths than any other cancer type and is a direct cause of smoking in most cases. With e-cigarettes, people have a viable affordable alternative to smoking that may be the safer route to quit. The situation emphasizes smokers should not be overtaxed. In conclusion, that could cause smokers to go right back to the habit instead of trying to quit. Taxing e-cigarettes by increasing the price will discourage youth VNP use or quit smoking aids. This will discourage use by smokers. Consequently effecting those of lower socioeconomic status, who are trying to quit. In conclusion we know people have quit smoking with the help of quit smoking aids or e-cigarettes.